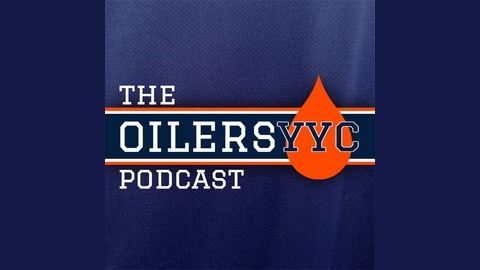 We are an Edmonton Oilers podcast from Calgary, Alberta! Talking NHL hockey and celebrating the fan experience! Twitter: @oilersyyc E-mail: hey@oilersyyc.ca. 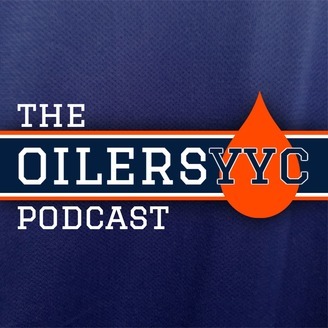 The Nation Dan from Oilersnation.com joins the show to tee up the ON Road Trip to Calgary on April 6, plus what's going on with the Bakersfield Condors and the Oilers prospects. Also, we try and scrape any positive notes as the Oilers are all but eliminated from playoff contention. And, we give credit where credit is due as the Flames clinch 1st place in the Western Conference.